Despite how expansive and intricate the Star Wars universe has become, the original film will always hold an inimitable spirit of adventure and freshness. 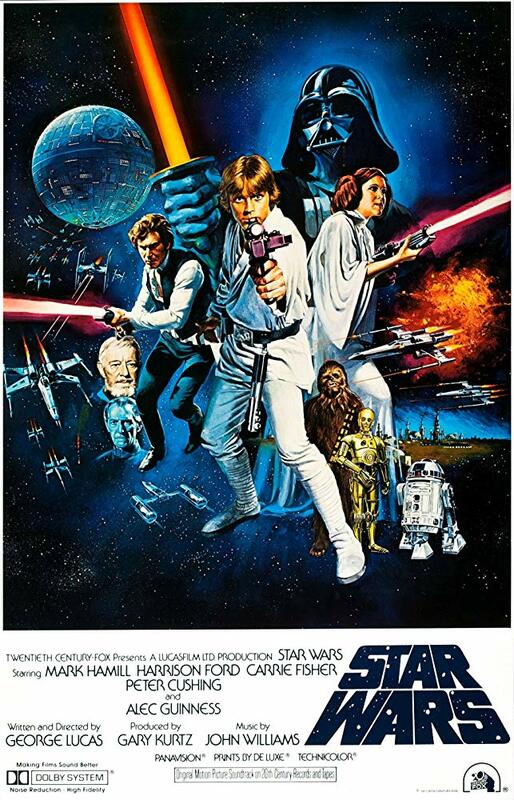 From the introduction of such iconic characters as Darth Vader and Han Solo to its use of practical effects and models to create some of the more exciting action sequences, Star Wars still holds up as an exciting, sometimes funny, and always entertaining sci-fi epic. This is the franchise at its most unadulterated - before it got bogged down by too much CGI and alien races.